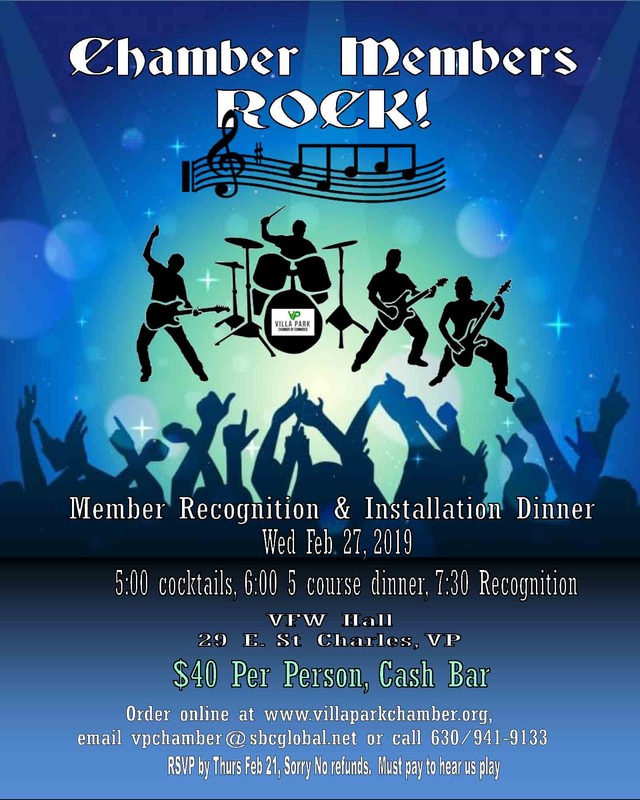 : Porte Brown is attending the Villa Park Chamber of Commerce & Member Recognition Dinner. Join us for cocktails, a five course dinner, and the member recognition ceremony. Website: You can learn more at VillaParkChamber.org.